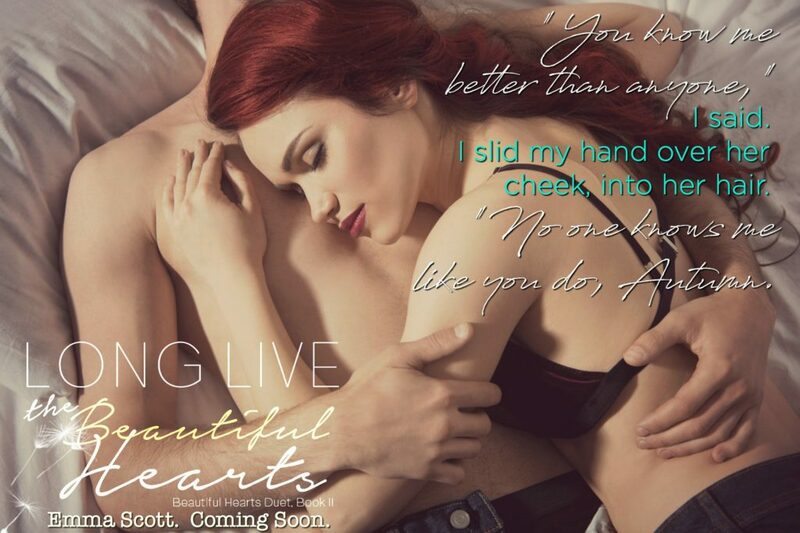 Long Live the Beautiful Hearts (Beautiful Hearts Duet #2) by Emma Scott Blog Tour with Review!!!! 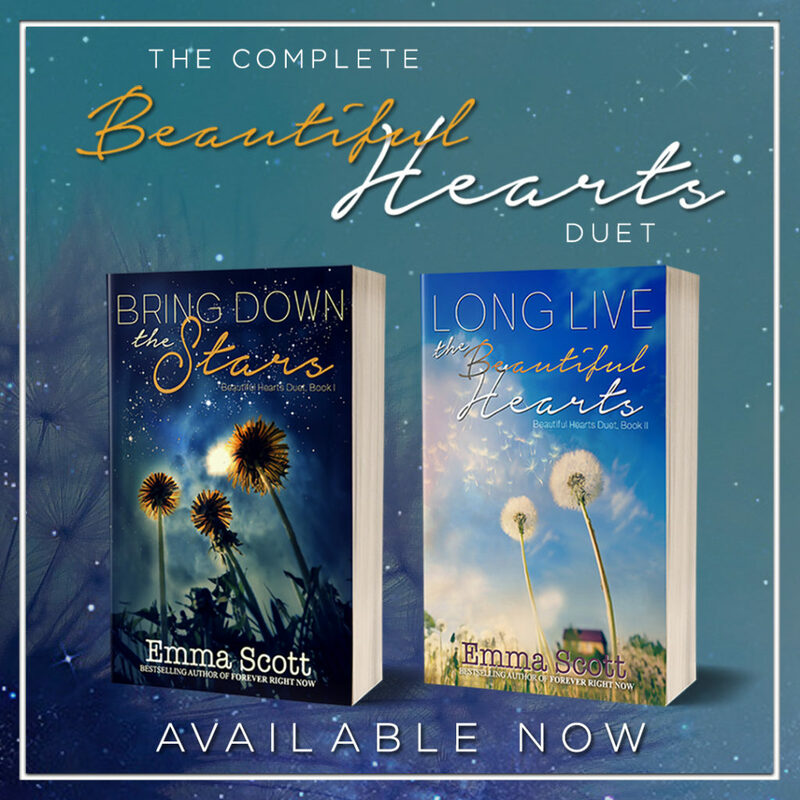 I fell in love with Emma Scott, along with the story, and the characters she created in Book 1 of this duet, Bring Down the Stars. I was heartbroken and unsure of what Book 2 would hold for me after finishing the previous book. Emma Scott completely blew my expectations out of the water. The man who walks into the dark forest of his life and suffers. Sometimes unimaginably. The way back is forever closed to him, but the Twice Born man walk forward. The path becomes more twisted, the hardships seemingly impossible to overcome. But he keeps going until one day, the shadows lift. The branches cease to scratch at his skin and they part for him. He’ll regard the scars with pride as he emerges from the forest reborn. Stronger for what he has endured. Wiser. Transformed. And grateful for the lessons he learned. For me, that passage illustrates exactly what this book is about!!! 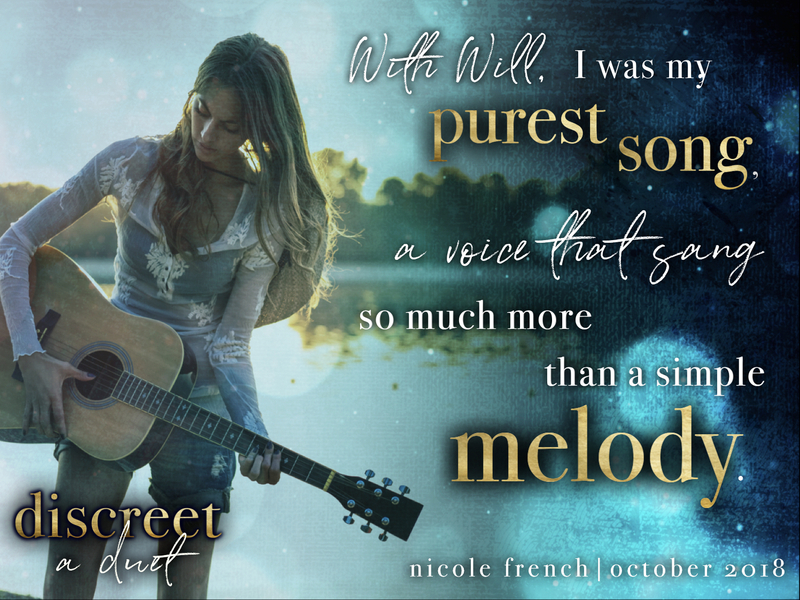 Each character I met from the first book will be transformed by the end of the second book, and it’s difficult, sad, yet somehow, beautiful. 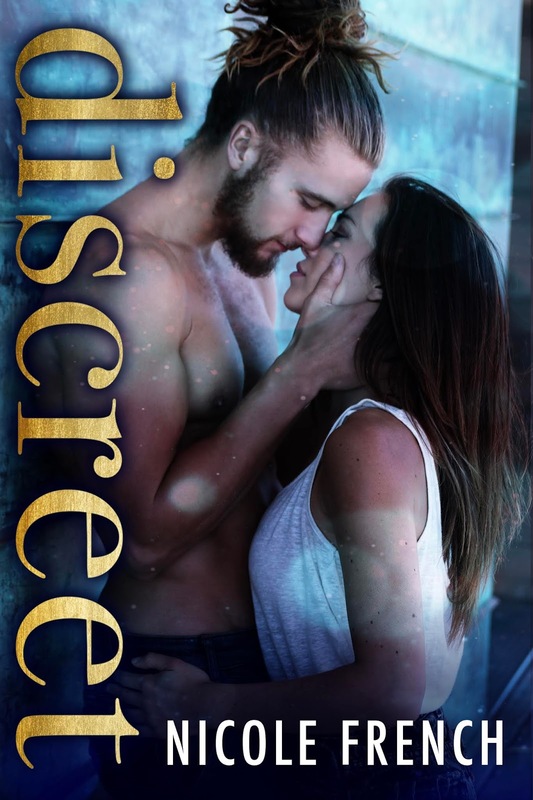 Emma Scott is one of those very rare writers whose words can transform her readers. Her words are magical and find a way into your heart. That kind of talent is hard to find. 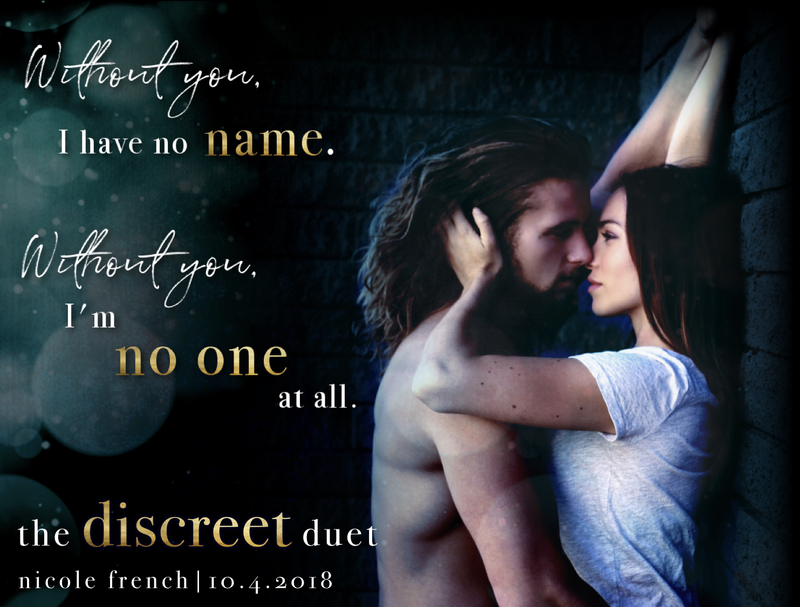 This duet, the characters, and Emma Scott’s words will stay with me for a lifetime!!!! !